Here’s big news for hunters after a Montana big game trophy. 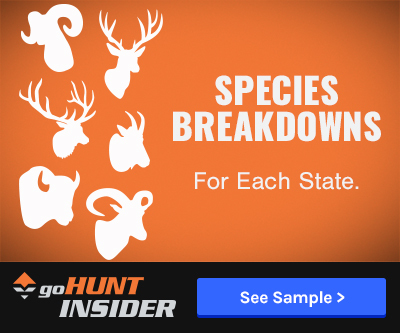 Last week, the Montana Fish and Wildlife Commission approved hunting season structures and regulations for 2018 and 2019, which includes a new hunt for Hunting District (HD) 103. This marks the first change in regulations since 2016 since Montana only reviews proposals every two years. 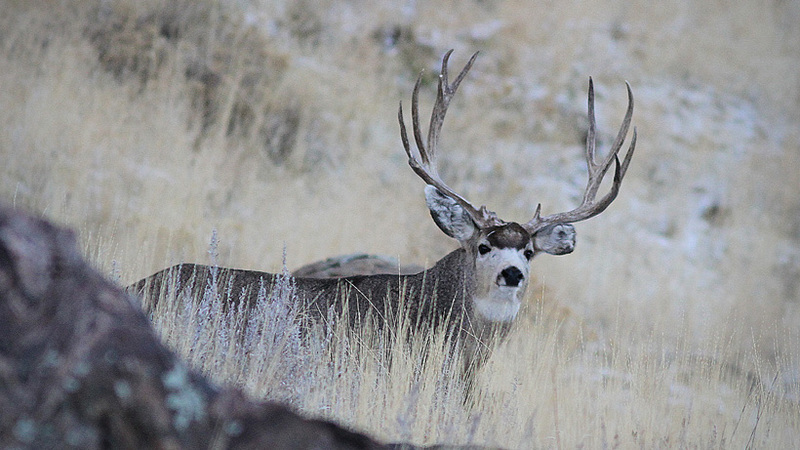 New for 2018 and 2019 is a limited draw mule deer buck hunt in a section of the Fisher River in HD 103 near Libby, Montana. There will be a quota of five draw permits and applications are due by March 15, 2018 for the hunt, according to a Montana Fish, Wildlife and Parks (MFWP) press release. 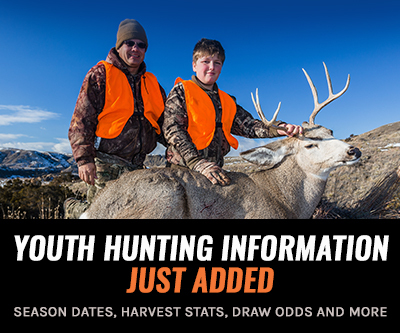 The early youth deer hunt will not be extended to four days. Crossbows are not considered a legal weapon for fall turkey hunting. A portion of HD 130 will now include the Swan River Refuge Weapons Restriction Area for archery-only hunting of deer, elk, black bear, mountain lion and wolf. There will now be two available antlerless whitetail deer licenses for HD 170 (up from one). HD 131, 132, 134, 141, 151 (Missoula, Flathead, Lake, Lewis & Clark, and Powell counties) are closed to mountain goat hunting. 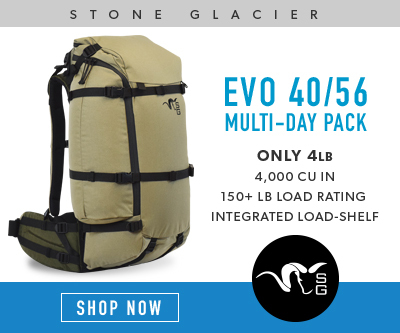 It is also illegal to take a female mountain goat with a kid or a female in a group that has one or more kids in MFWP Regions 1, 2 and 4.